There are so many tiny toy options out there, but it’s hard to keep up with kids’ trends — what do little ones actually want in their stockings this year? We’ve sorted through all the new releases and compiled a master list of pocket-size playthings that are sure to be hits with the kiddos. 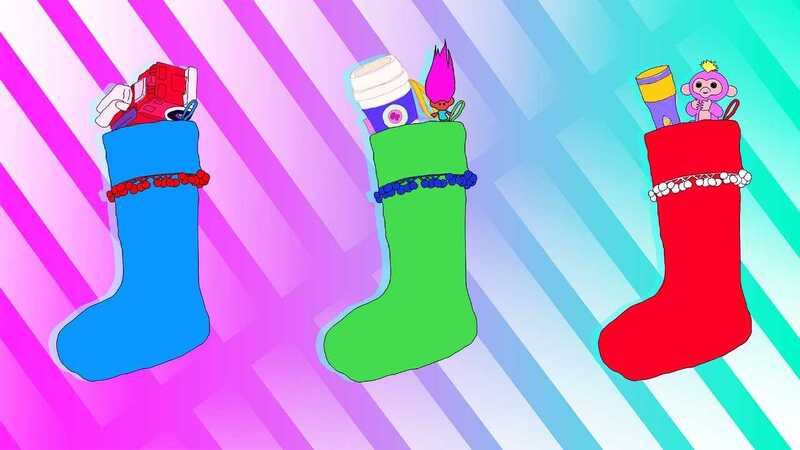 Because of course big-ticket presents are awesome, but is it just us, or is dumping out stockings filled with little trinkets actually more fun? Grab a few of these novel small toys, stuff them in that special sock, and make your child’s Christmas morning extra exciting. Click through to see 2017’s best small-scale toys, from interactive monkeys that perch on your finger to tiny trucks to zoo animal fingernail decals to a trendy fidget cube. You’ll find amazing options for kids of every age. 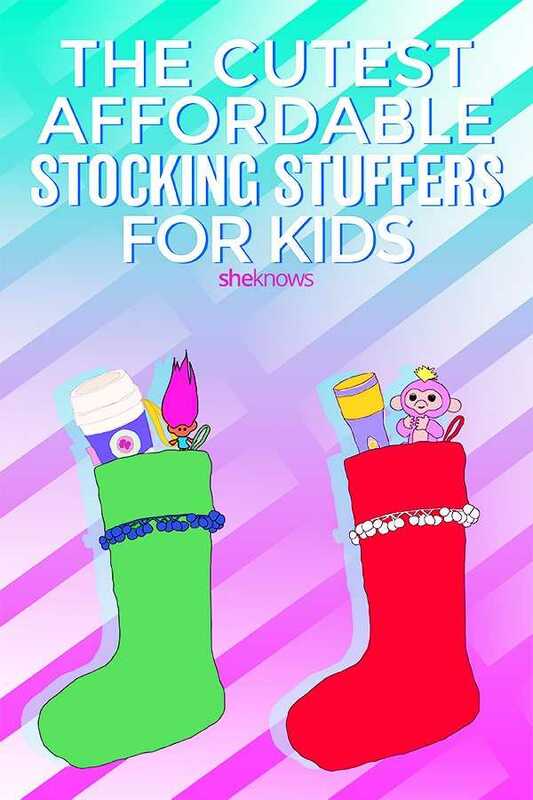 Now you just have to figure out how many you can fit in that stocking. These colorful little monkeys are a big toy trend right now — and they’re teeny-tiny, so they make great stocking stuffers. 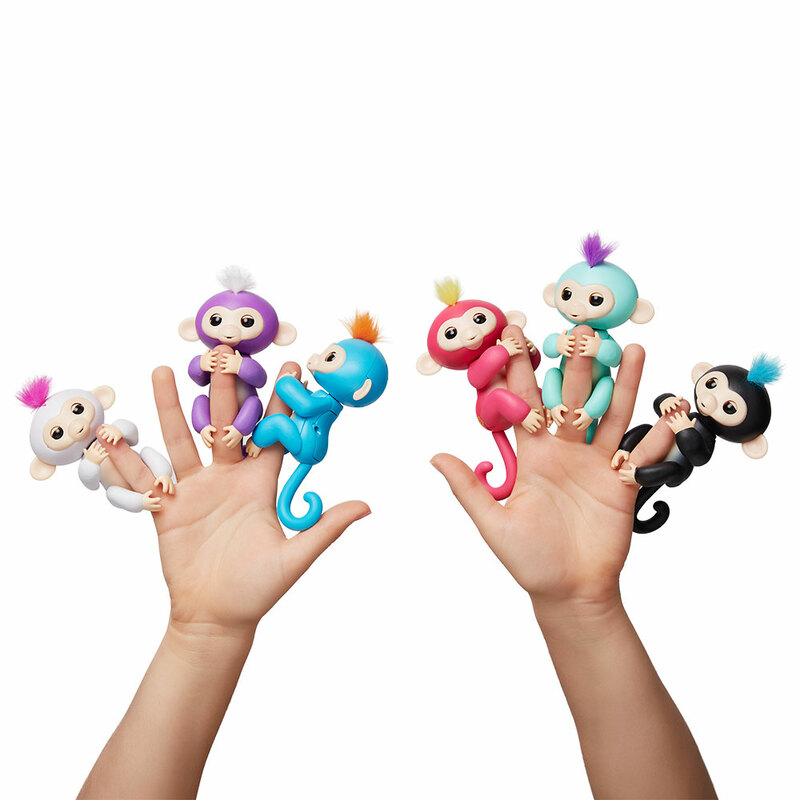 Available in fun colors (pink, white, black, turquoise, purple and blue), Fingerlings are interactive “pets” that cling to your child’s finger. They can blink, turn their heads, swing by their tails, babble and even blow kisses. If you own more than one, clap your hands twice and the little guys will “sing” together in a tiny monkey chorus. Kind of creepy, but mostly adorable. 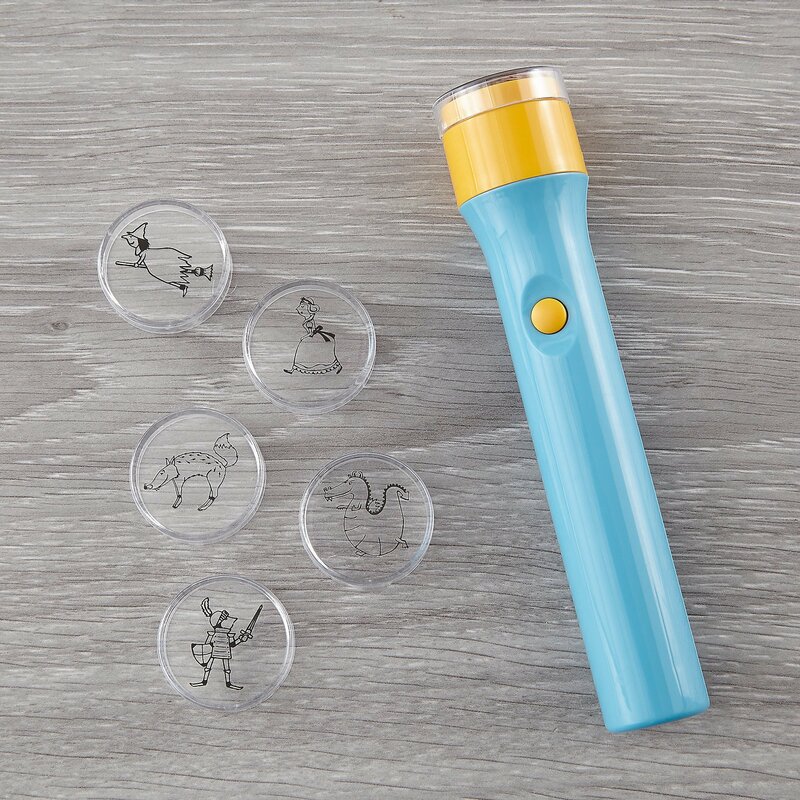 There’s just something about flashlights; they’re always a big hit with kids. This cool model from Land of Nod projects different fairy tale-inspired images on the wall or ceiling. They can create a shadowy witch, princess, fox, dragon or knight. These fun little Tonka trucks are perfectly at home parked in a Christmas stocking. 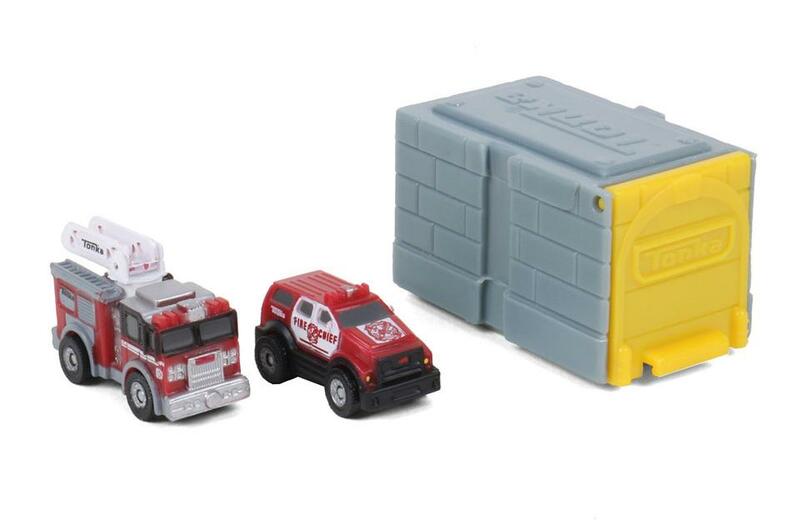 The rescue vehicles set includes a fire truck, emergency SUV and one mystery vehicle in a little tiny garage. Best for ages 5 and up. 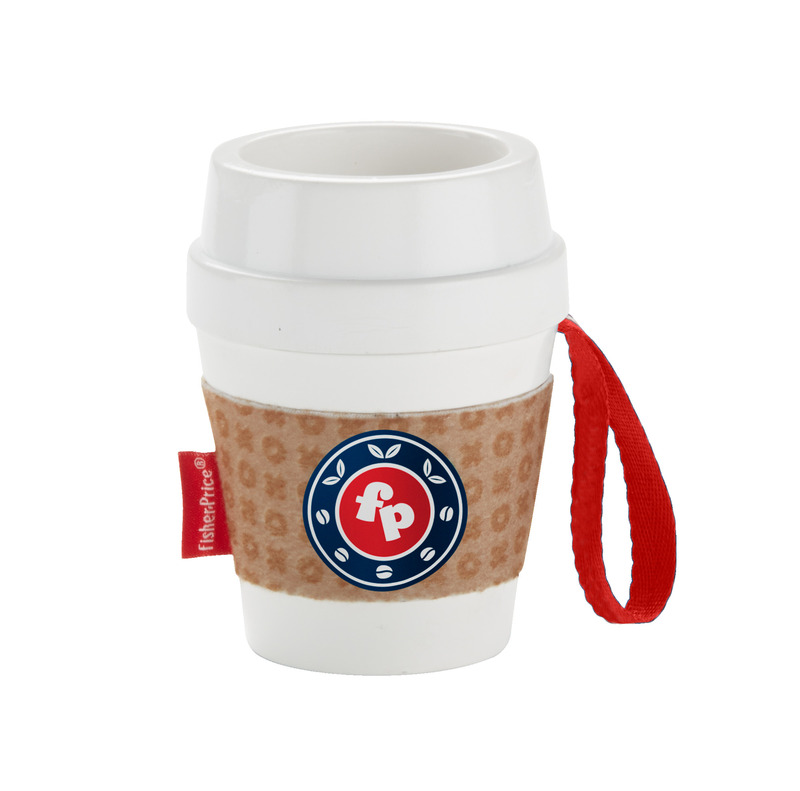 A cute choice for a baby’s stocking, this Fisher-Price teether looks like a little coffee cup. Babies will love teething with its chewy lid, but it’s also just so dang cute. Bonus: There are colorful balls under the clear top so it works as a rattle too. Best for ages 3 months and up. 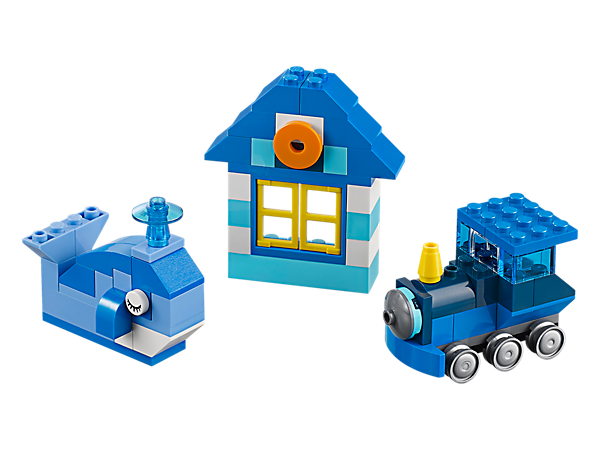 Lego fiends will love adding new Classic Creative boxes to their block stashes. Available in red, blue, orange and green, these sets pack a punch with three mini-builds per box — but they’re still small enough to fit in a stocking. More than 75 pieces are included for open-ended building. Best for ages 4 and up. Adorable nail art for kids, these decals feature zoo animal faces so hippos, tigers, pandas, turtles or monkeys can adorn your little one’s little fingers. 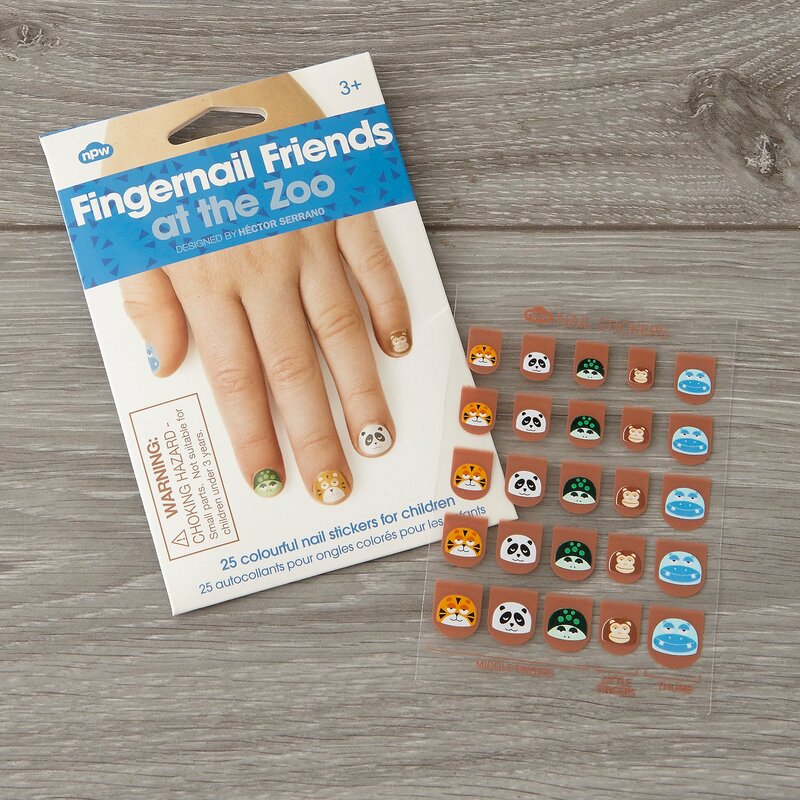 The Friends at the Zoo set comes with 25 different fingernail stickers for instant manicures. Ages 3 and up. For older kids, tuck a cool gadget case in their stockings. These cases from Parkland have a range of designs, from cute to sophisticated, so you can pick one that matches your child’s style. 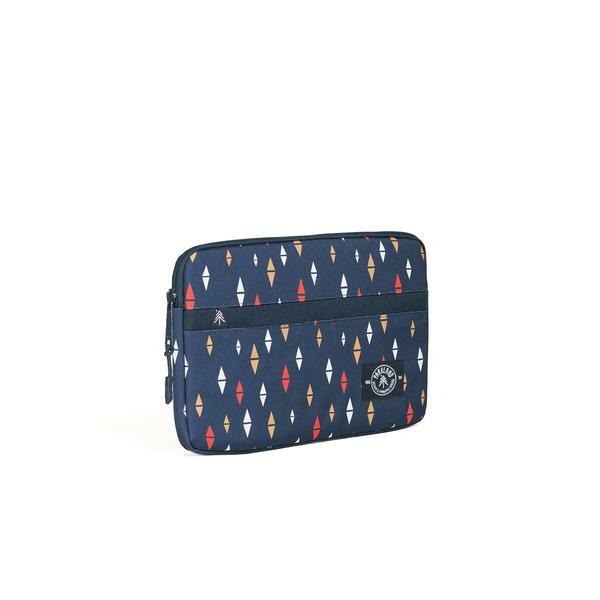 Various sizes fit iPads, tablets or laptops. Practical, right? 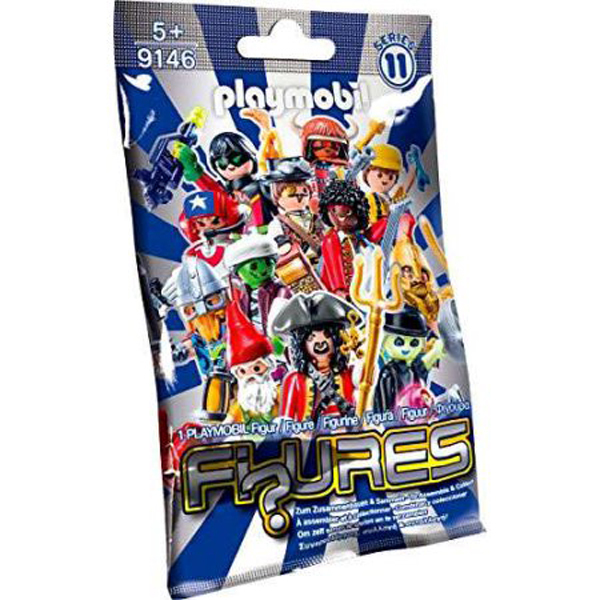 The new 11- and 12-series Playmobil blind bags feature various figurines; kids will have so much fun ripping their package open to see which one they got and then assembling their new toy. Possibilities include a construction worker, gnome, pirate, fairy and the Statue of Liberty, among many others. Best for ages 5 and up. 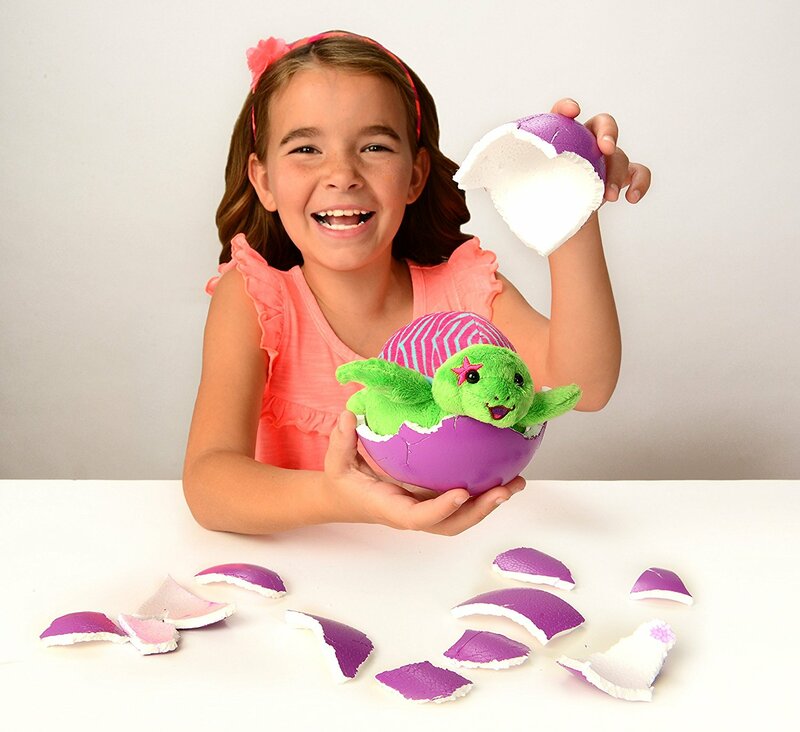 A simple, more affordable take on the popular Hatchimal toy, Egg Babies are destructible eggs that kids can crack open to reveal a 6-inch plush animal inside. The fun is in the surprise factor: Which one will you get? There are six options, including a cat, chick, turtle, dog, bunny or pig. 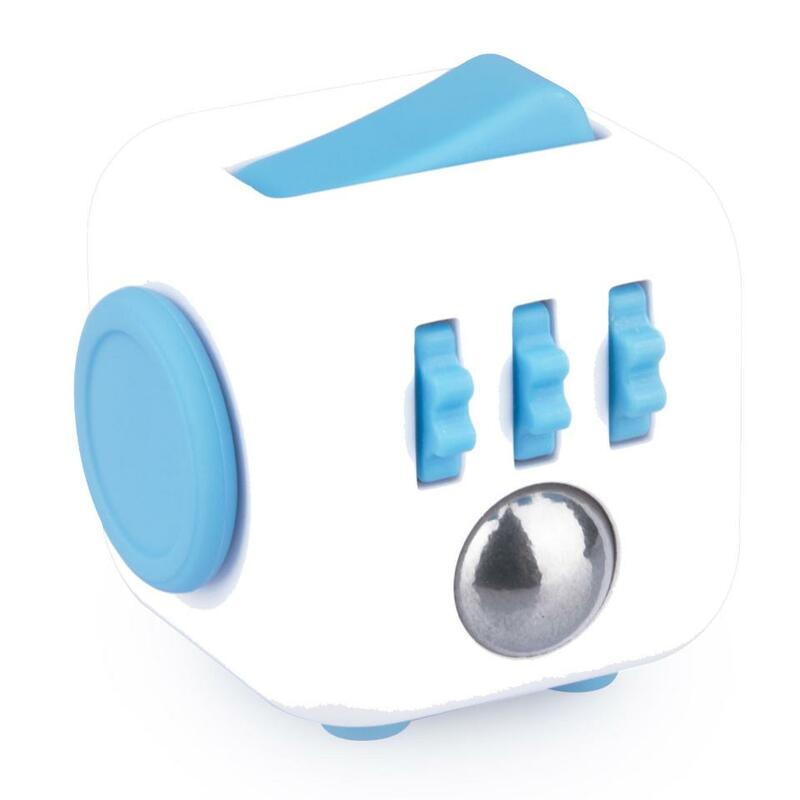 For the kid who already has all the spinners, this cool little gizmo provides something else to fidget with. There are six sides to the cube, and each one has a unique fidget experience: flip, glide, click, spin, roll and breathe. They’re available in different colors, as well as a new superhero series. 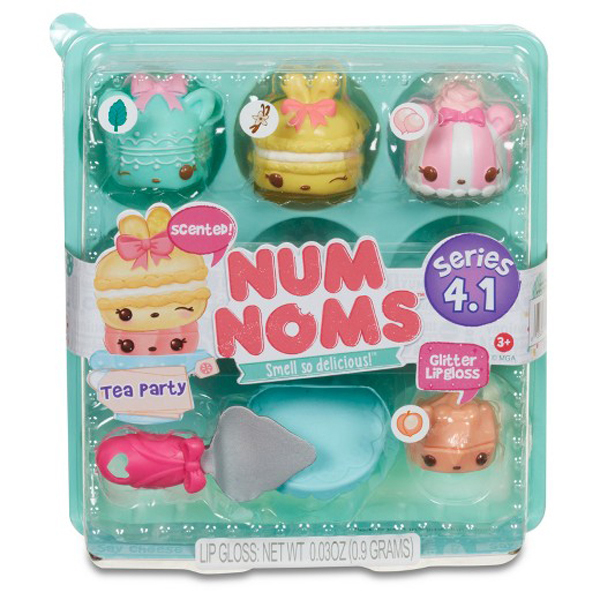 This sweet, silly toy line features little colorful hamsters that scoot around plastic playsets. 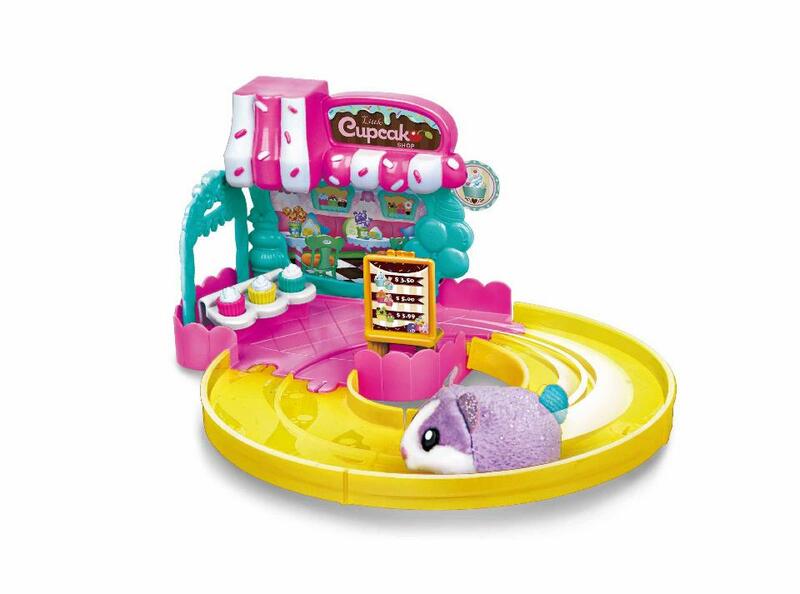 The new cupcake bakery mini set is a great size for stockings and includes an exclusive hamster and tracks. Best for ages 3 and up. 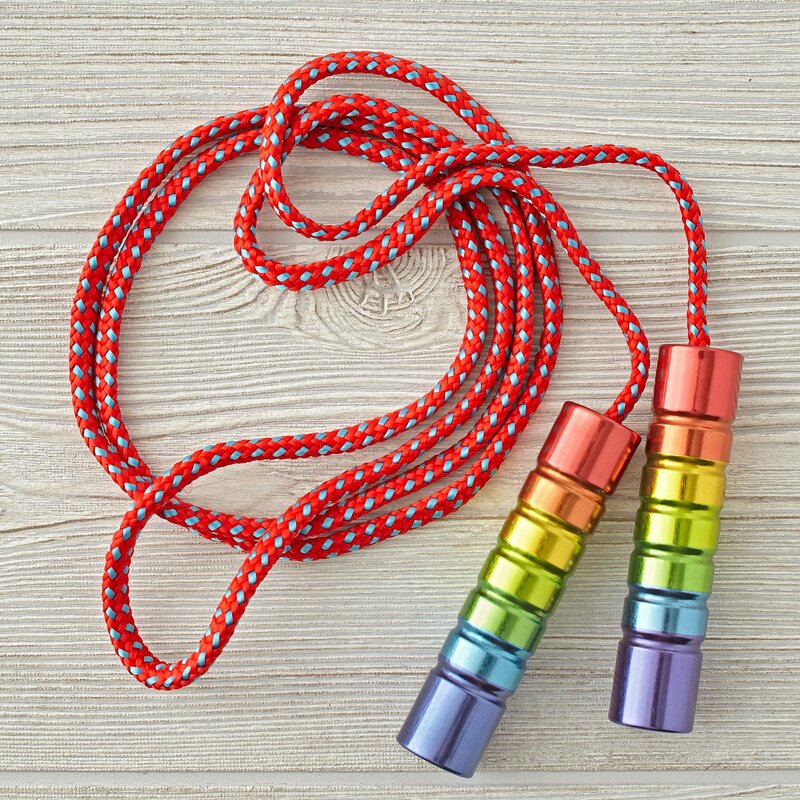 Put a classic toy in their stocking with this rainbow jump rope from Land of Nod. It’s a pretty spin on the jump rope we remember, and hopefully, it’ll get your child to move around and get some exercise after they play with their new tech toys. The rope is made of durable nylon and has rainbow-colored tin handles. The length can be adjusted. Best for ages 3 and up. These foil blind bags contain the likes of Batman, Superman and more. 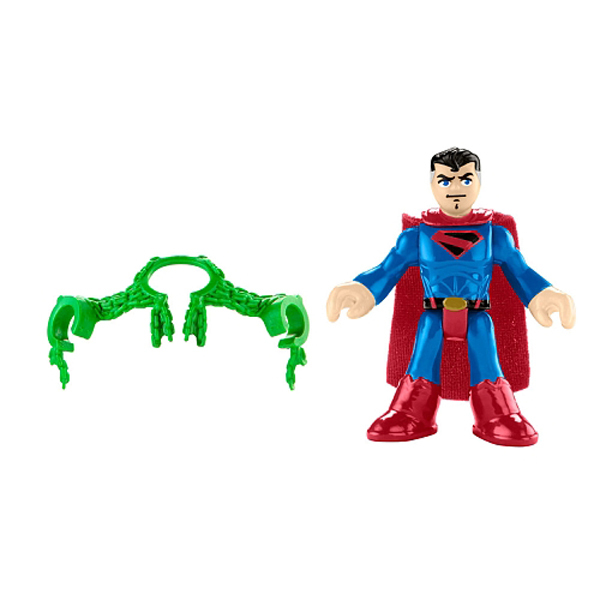 Crime-fighting DC superheroes and dastardly villains are available for your little one’s stocking. Series-4 of these little scented, food-themed figurines features pies, cookies, pasta and more. There are over 120 to collect, plus fun sets like a nail polish maker. 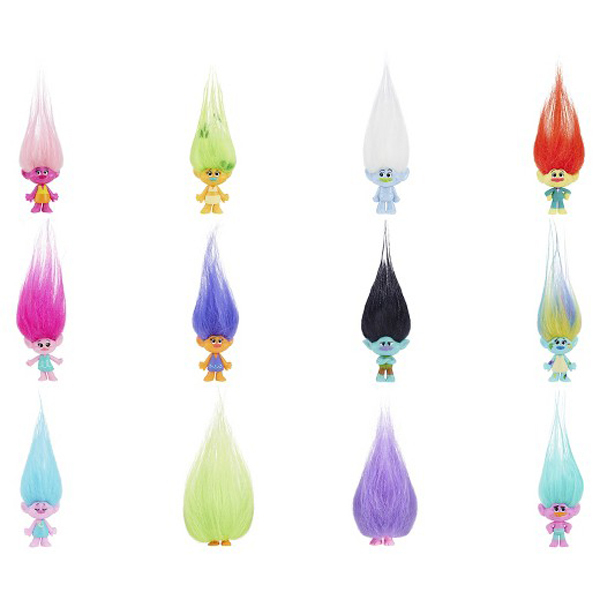 Fans of the movie Trolls will love being surprised with these blind bags. Which character will they get? Poppy, Branch and seemingly every troll featured in the animated hit are included in these little packs. So much fun! Pin it for when you’re really scrambling on Dec. 24.